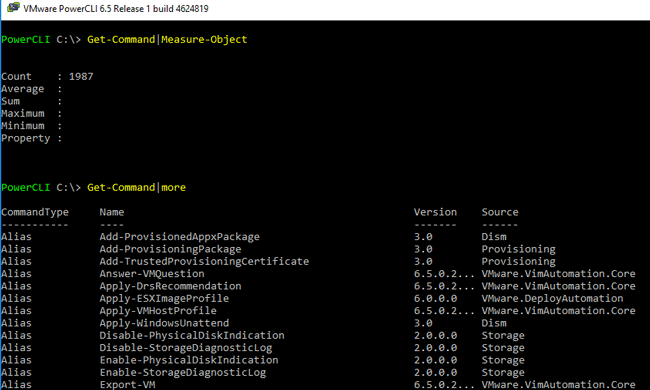 VMWare PowerCLI Guide: How to Install and Use? 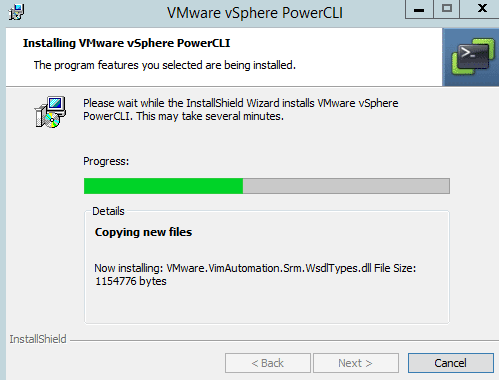 Home / VMWare / VMWare PowerCLI Guide: How to Install and Use? 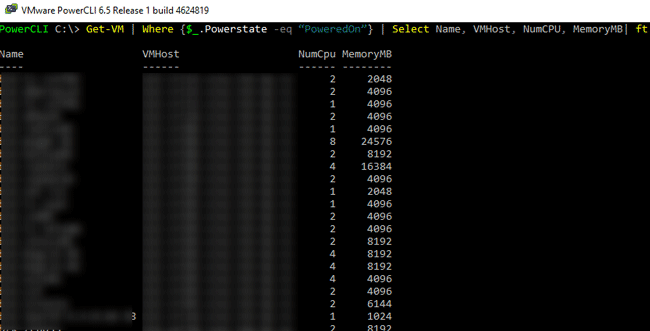 PowerCLI for VMware vSphere is an incredibly powerful tool based on Microsoft PowerShell. PowerCLI allows you to centrally manage the ESXi and vCenter servers from the command line and allows to perform up to 98% of virtual infrastructure routine management tasks without GUI. Using the utility PowerCLI it is possible to create scripts, monitor the state of virtual machines, storages, networks, users and automate a number of processes. PowerCLI includes more than 1900 cmdlets to manage the VMware cloud and virtual infrastructure: vSphere, vSAN, vRealize Operations Manager, vCloud Director, Site Recovery Manager, Horizon and vCloud Air. When executing cmdlets, the API is invoked on the specified ESXi server or vCenter server and performs operations on this remote server. PowerCLI can be installed on computers with Microsoft Windows 7/Windows Server 2008 R2 and higher, Ubuntu. 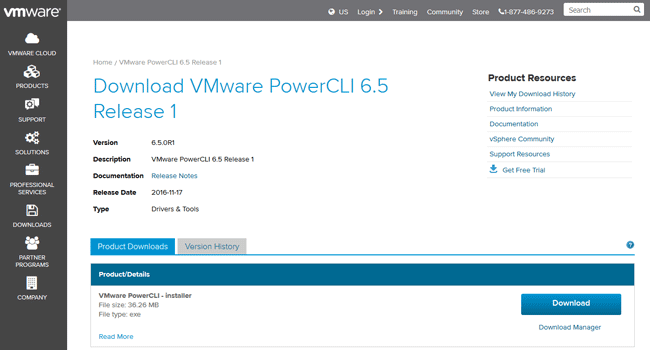 You can download the latest version of VMware PowerCLI 6.5 from the VMWare website (registration is required). Installing VMWare PowerCLI does not require any special comments – just click Next button. 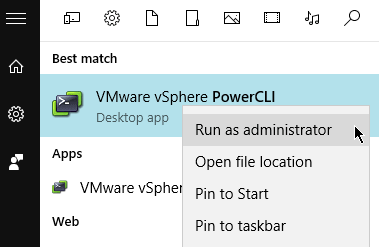 To start the PowerCLI console, simply launch the VMWare VSphere PowerCLI shortcut as administrator. Connect-VIServer vsphere6 -User corp\admin -Password VMware1! The list of virtual machines can be exported to the CSV, XML or HTML file using pipline and Export-Csv, ConvertTo-Xml, ConvertTo-Html cmdlets. Note. PowerCLI works in read-only mode with the ESXi Free Hypervisor (a free license). This means that you can use it to view some properties and values, but you can’t change them.